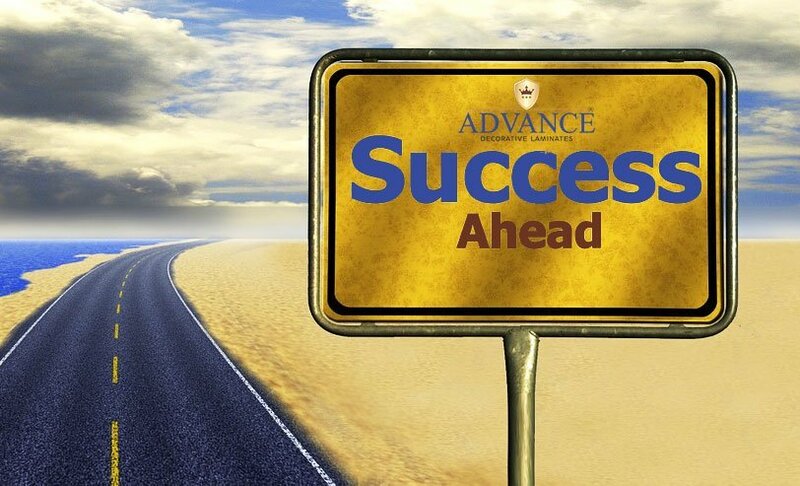 At Advance laminates, we welcome talented individuals who have the enthusiasm of working with us and sailing with the waves of Advance Laminate success and growth. We are looking for people who are enthusiastic, innovative and can walk with us for a long duration on the road towards success. We at Advance laminates, provide endless opportunities to flourish and intensify your skills & knowledge. If you want to be a part of an organisation where challenge meets you at every step and where with every responsibility comes new opportunities, then be a part of the family.